Bunzel’s has been in business for more than three decades, four generations of family. We understand the desire to throw great parties and host celebrations that create lasting memories. That’s why we do what we do. We love to be a part of the memories. 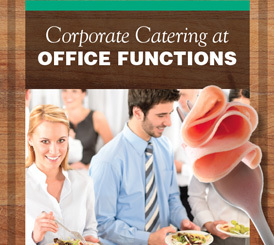 Great food makes a big difference in how your friends, family or business associates feel about an event. Know that Bunzel’s is here with fresh food, outstanding meats and smiling faces to make your event seamless and memorable. As the host, you might even have time to partake in the festivities. Plus, we like to hear the stories. 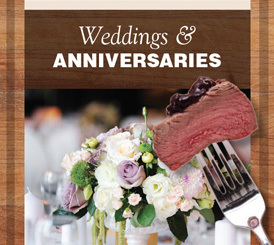 Call us today to get your event on the books! 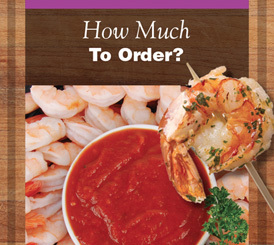 To see our complete smorgasbord of catering options, start here. From appetizers and a la carte entrees to picnics and full buffet spreads, you’ll find everything you’re looking for! Every day is a celebration. Football party, backyard BBQ, baptism or first communion, Bunzel’s has you covered. 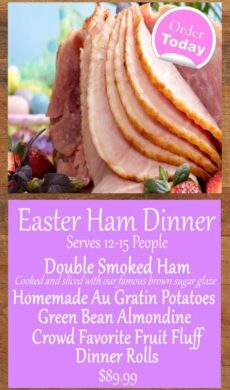 Let us do the cookin’, you can focus on the celebrating. It’s important to impress at work. Bunzel’s will make you look good for breakfast meetings, client visits or catered events. 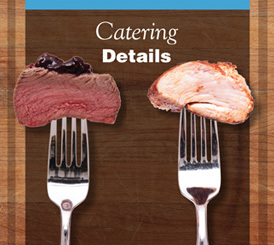 We are here to assist your business catering needs. 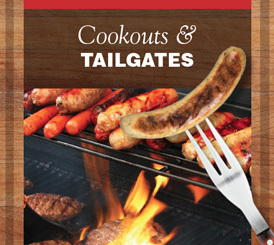 Wisconsinites love to cookout and tailgate, it’s a true pastime. We can make your group gathering easy with a wide variety of choices. Can you say pig roast? At Bunzel’s, we know how hard it is to lose a loved one. 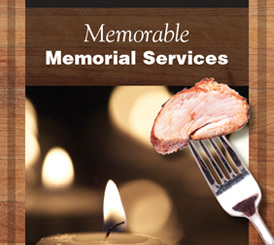 Know you can count on us to help lighten the burden in making memorial service and funeral reception catering decisions. The gift of love is a treasure. Bunzel’s is here to help turn your dream reception into a reality. 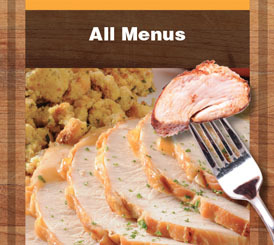 From classic buffets to custom menus, we offer a wide variety of delicious choices. 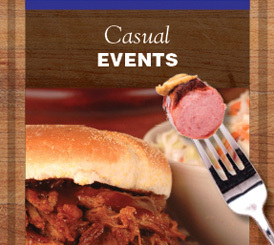 Looking for some guidelines as you decide what you’re event menu should include? We’ve provided some general rules of thumb that will help with planning. Check ‘em out. Some many details, so little time… A one-stop shop for the important stuff — from delivery costs to pig roasting instructions to staffing events and china rental, it’s all in the details.